In an effort to improve the quality of our road races we are offering Race Marshall Training for all members. This will also GREATLY assist race organizers as the provision of trained, qualified and certified marshalls is a requirement of the City. Remember that club membership is FREE, as is this training session. The only thing asked of you as a member is that you help out with the races we organize whenever possible. 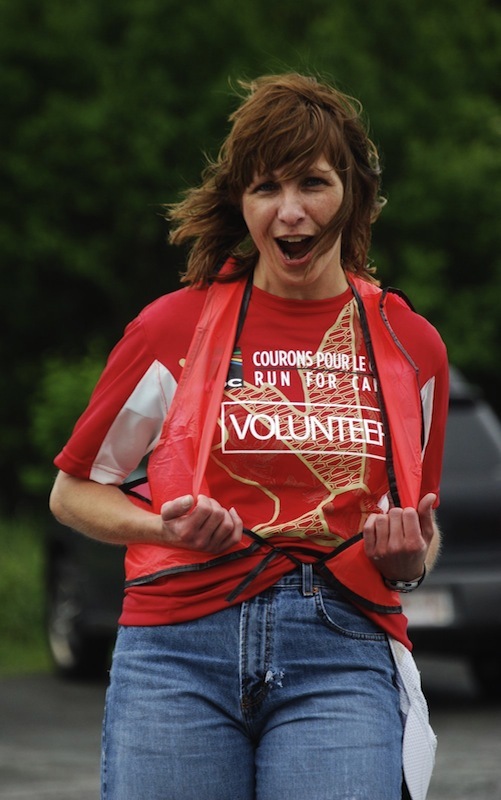 This training will certify you as a Race Marshall and greatly assist our Race Directors.